Mary Amelia Rushton died peacefully on March 12, 2018 in Port Alberni, BC at the age of 88. Mary is survived by her children, Greg Hoffman (Port Alberni), Holly (Mike) Cochrane (Parksville); her stepchildren, Gilbert Rushton, Gail Rushton and Geri (Jay) Henitiuk; many grandchildren, great- grandchildren and one great-great grandchild; and her brother, John Lee. She is preceded in death by her first husband, James Hoffman and her second husband, Ted Rushton. Mary was born on June 23, 1929 in St Paul’s Hospital, Vancouver, BC to John and Florence Lee. She was raised in Vancouver and moved with her husband Jim to Port Alberni in 1950 where she lived for the rest of her life. Mary had a very active social life. 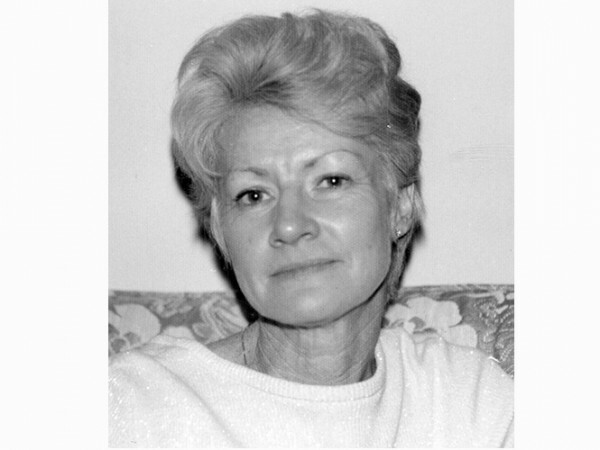 She was a long- standing member of Beta Sigma Phi, played bridge and dominoes regularly, was a member of the Sunshine Club and enjoyed excursions to a number of destinations. She often holidayed with her family. Before her husband Ted passed, they enjoyed many world adventures together. The family would like to thank Dr. White and his staff for their years of support, and the care aides and nurses who came to the home to attend her. At Mary’s request, no service will be held.